Law Office of Kathryn Johnston Tart - Serving Harnett, Johnston, Sampson and surrounding counties. Kathryn Johnston Tart Law, PLLC is a general practice law firm, meeting the needs of our clients by offering legal services in complementary areas of the law. Our cases are in the legal areas of Divorce and Family Law, Real Estate transactions, Corporate formations and Estate planning. Some call us Harnett County Lawyers, but we handle legal matters in other counties as well. We focus on obtaining the best possible result in every phase of your legal matter and we are results driven. Our clients regularly comment that at KJT-LAW we get to know them, pay attention to the details of their case and work diligently to make the law for them! Our practice of domestic law is in Harnett County so that we spend less time traveling from county to county and more time helping you with your legal matter. 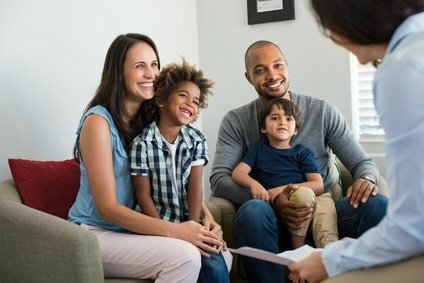 We handle Child Custody, Child Support, Divorce, Equitable Distribution, Post-Separation Support and Alimony, Divorce from Bed and Board, Domestic Violence Protective Orders, Contempt and Modifications of Orders, as well as, settlement and enforcement of Separation Agreements and Property Settlements and Prenuptial Agreements. We also handle related areas of law such as Terminations of Parental Rights and child and adult Adoptions. The majority of real estate closings we handle are in Harnett, Sampson, and Johnston Counties, however, depending on the needs of our clients we go to other counties as well. 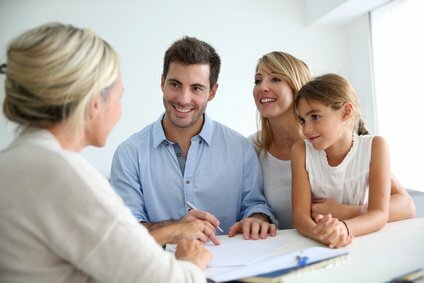 We close residential and commercial purchases, as well as refinance and business loans for all types of borrowers, including searching and certifying title, preparing all types of Deeds and other necessary documents required for transactions and coordinating with lenders for the preparation of closing packages and closing disclosures. 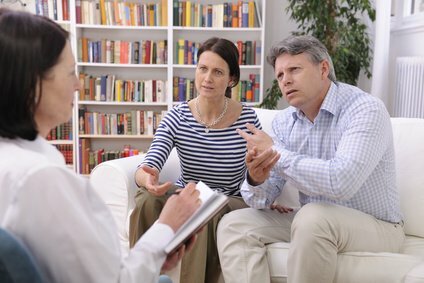 Our practice assists in Estate Planning, including advising about estate planning, preparing wills, testamentary trusts, powers of attorney, health care powers of attorney and living trusts and deeds reserving life estates. 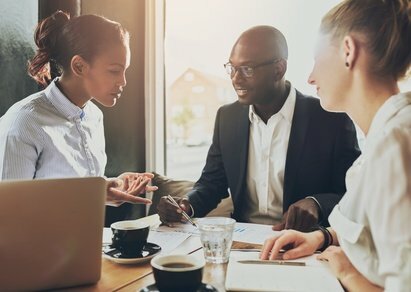 We establish business entities, such as limited liability companies and corporations, working closely with accountants to facilitate the establishment of the most appropriate business entity needed. After formation, we assist with the negotiation and preparation of documents for asset and stock purchases.